KING OF PRUSSIA, PA USA – (May 16, 2013) – Arkema introduces Rilsan® Clear G-170 MED, a fully transparent polyamide for use in breathing masks, tubing and other transparent medical components. Rilsan Clear G-170 MED is more transparent than glass, lighter and more flexible than polycarbonate for applications in which patient comfort is required. Rilsan Clear G-170 MED is designed for innovative transparent medical device components. 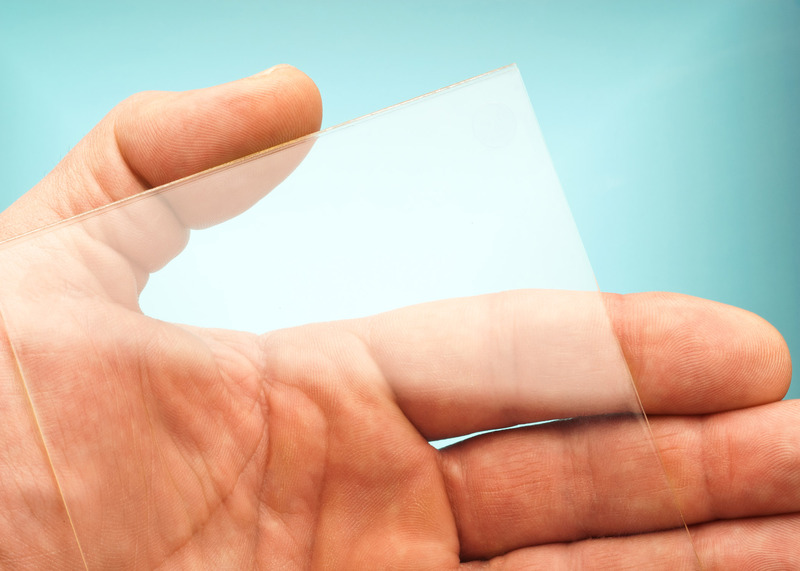 Light transmittance of this new medical grade is 91%, exceeding that of glass. Sterilization resistant and with a specific gravity of 1.05, Rilsan Clear G-170 MED is 12% lighter than traditional transparent medical plastics, such as polycarbonates, resulting in devices that are easier to carry or wear for extended periods of time. Such complex devices often require flexibility for a better assemble ability and to improve patient comfort or mobility. Rilsan Clear polyamide has a flexural modulus of 2,020 MPa (293,000 psi), representing a 16% improvement in flexibility compared to polycarbonate. Following on the success of Pebax® SA 01 MED, Rilsan® MED and Rilsamid® MED, which are now an industry standard in cardiovascular devices, including catheters, because of its commitment to innovation Arkema constantly develops and proposes new high performance materials for healthcare applications.Highly hydrophilic Pebax MV 1074 SA 01 MED was recently introduced and has already made quite a buzz in the marketplace. It offers high moisture absorption and is a unique solution to enhance lubricity of medical devices against wet bodily tissues.